The four women were sent to prison in the late 1990s on charges of sexually assaulting two young girls. 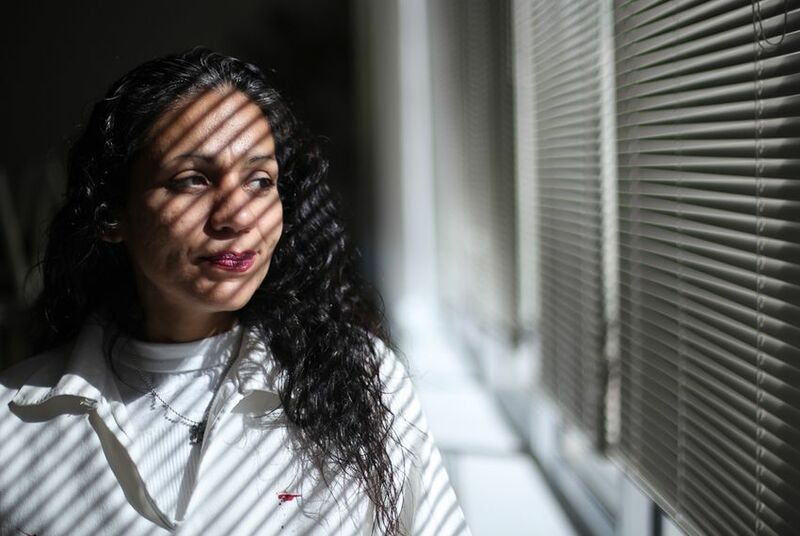 Four San Antonio women who were imprisoned for sexually assaulting two girls more than 20 years ago are innocent and exonerated, the Texas Court of Criminal Appeals ruled Wednesday. In the summer of 1994, the two girls – ages 7 and 9 – stayed at the home of their aunt, Elizabeth Ramirez, while their mother was away in Colorado, according to court records. Ramirez's one-time girlfriend, Kristie Mayhugh, lived with her, and another couple – Anna Vasquez and Cassandra Rivera – would visit the apartment frequently. When the girls returned home, their grandmother reportedly notice a change in the girls' behavior. "[T]hey were subdued, scared, and refused to make eye contact. In mid-September, [their grandmother] noticed the girls playing with their dolls in a sexual manner," according to court papers. "When she asked the girls why they were doing this, [one of the girls said] she and her sister had been sexually assaulted at their aunt’s apartment by the four women." In 1997, Ramirez, considered the ringleader, was sentenced to nearly 40 years in prison. The following year, the other women each were handed down 15-year sentences. In 2012, one of the victims announced she was coerced into making a false accusation. That same year, Vasquez was released from prison on parole, and in 2013, the other women were released as the case received another look. "When defendants have accomplished the Herculean task of satisfying their burden on a claim of actual innocence, the converse is equally true," the court said in its Wednesday order. "Those defendants have won the right to proclaim to the citizens of Texas that they did not commit a crime. That they are innocent. That they deserve to be exonerated. These women have carried that burden. They are innocent. And they are exonerated. This Court grants them the relief they seek." Four San Antonio women were convicted of molesting two girls in the 1990s, but one of the girls has since said they were coerced to make false accusations. The women's case is getting a new look.